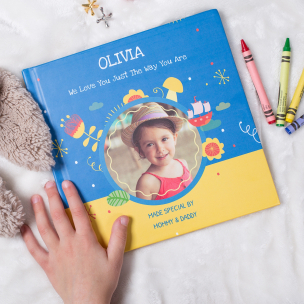 Make this personalized book to celebrate a special child. Share your best memories, tell them why they’re special, share your deepest wishes for their future. Use your own images and text, a meaningful gift they will cherish forever. Everything you need to make a beautiful personalized book is included in the listed price. Just add your own pictures and finish the sentences for a perfectly made love book. A Luhvee book is a truly unique personal gift made from the heart. Orders made on this site can only ship in Canada. 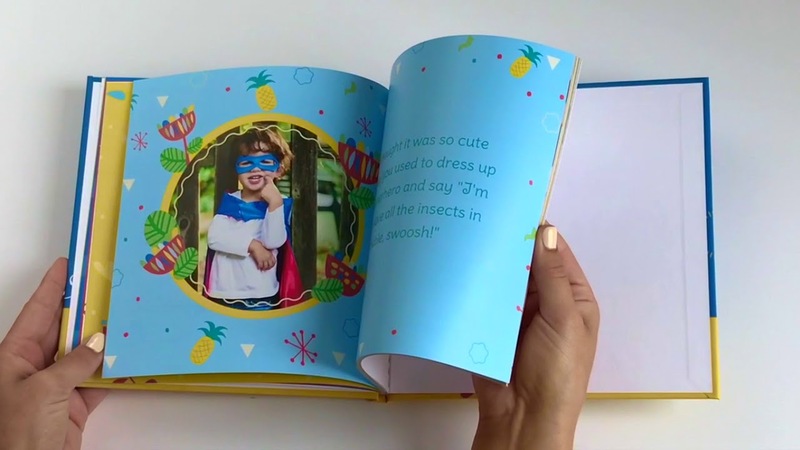 This personalized children’s book is especially designed for young children. 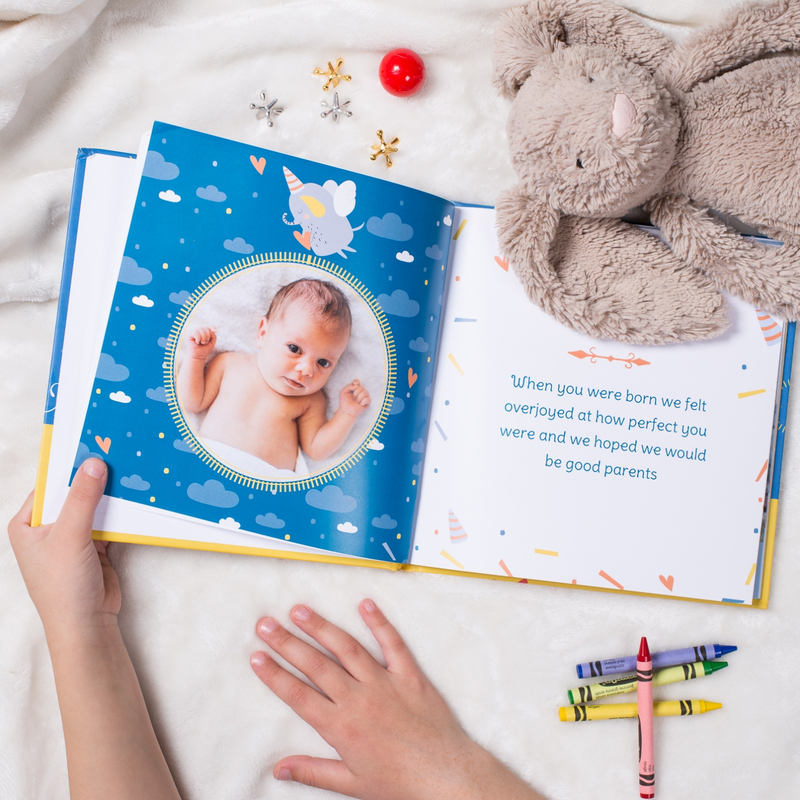 A personal gift book made to celebrate a special child by sharing with them all the things that make them unique and why your relationship is special. Our fill-in-the-blank style makes it so easy to remember your best memories and to get all your thoughts and feelings out. Add your own photos for a truly personalized gift. Making this love book is a beautiful experience and a great permanent keepsake. Want to customize your own text? You can do that! Simply use the 'write your own text' button. We took lots of care in selecting the right materials to create your book. At Luhvee Books we only use the highest-quality, heavy-weight papers. We use state-of–the-art digital printing. 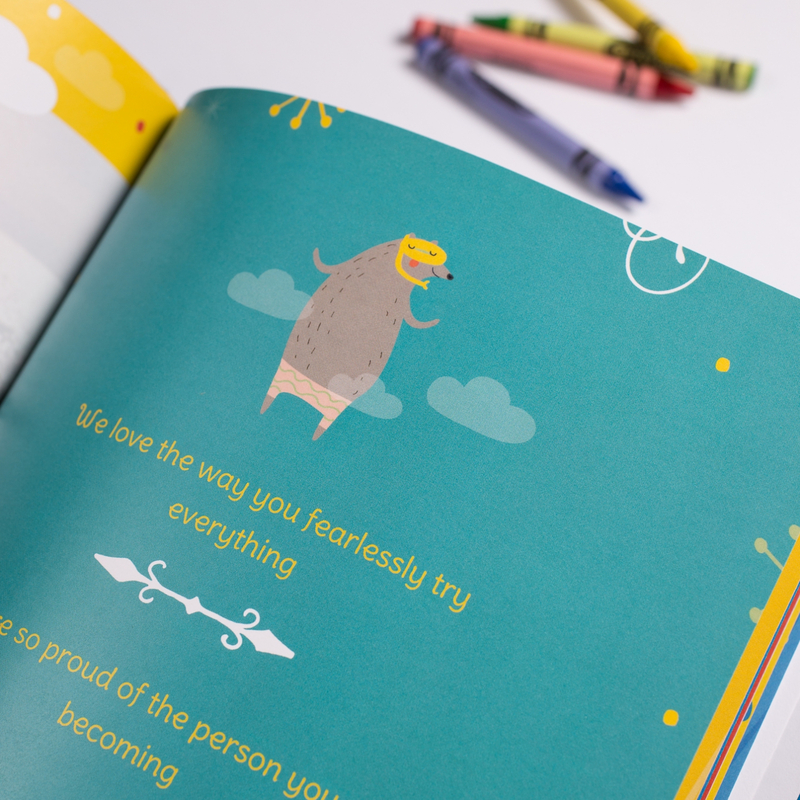 All our love books are available in both a hard cover and soft cover format. Our designs are preset to ensure the highest quality. So, you never need to worry that your designs wont look great. 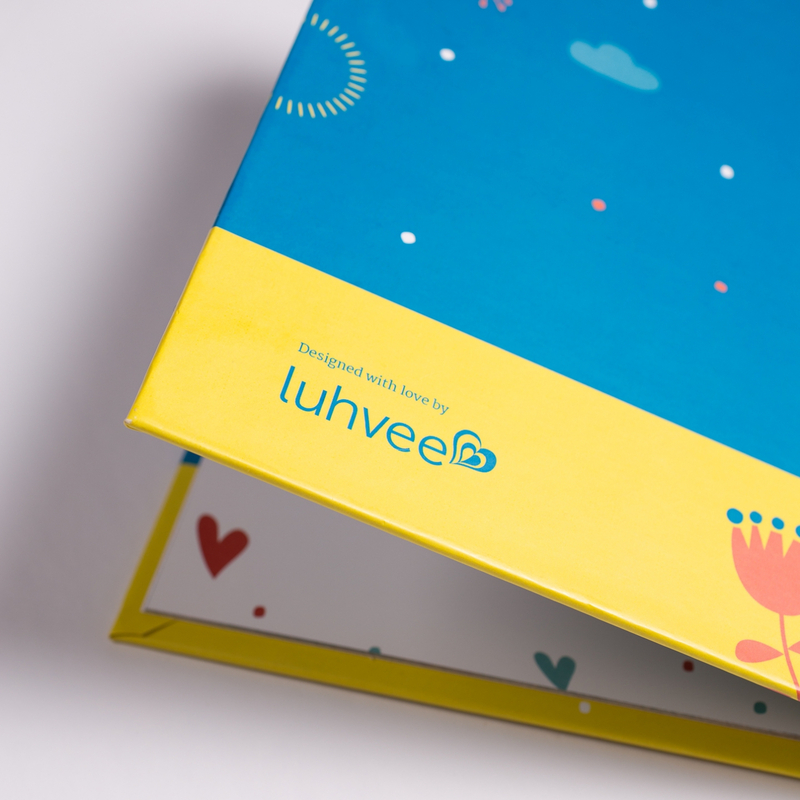 With luhvee books your personalized love books always print amazing every time.